A Hickory Hills daycare worker was released after spending nearly a decade in prison after being convicted of shaking an infant to death. An Illinois criminal appeals attorney explains the history of the case and what's next for the defendant. For the last ten years, Hickory Hills daycare worker Jennifer Del Prete has been behind bars serving a 20-year sentence for murdering an infant. As an Illinois criminal appeals attorney, explains, Ms. Del Prete has some undergraduate students to thank for the circumstances that led to her release. As an Illinois criminal appeals attorney discusses, students working for the Medill Justice Project discovered a letter that cast doubt on Ms. Del Prete's guilt. The letter uncovered by students working on the Medill Justice project was apparently written by a police detective working on the case. As an Illinois criminal appeals lawyer explains, the letter, written in 2003 was from the detective to an expert witness working on the case at the time. In it, the detective explained how the medical examiner who performed the autopsy on the infant doubted that Del Prete had violently shaken the infant causing shaken-baby syndrome. As an Illinois criminal appeals lawyer explains, this letter was apparently never shared with Del Prete or the attorneys representing her at the time. The appeals judge ordered Del Prete released pending the appeals process. The ruling stated that given the new evidence, no reasonable jury would have voted to convict her. The prosecution in the case will now have to decide whether they have enough evidence to try her again for the crime. Ms. Del Prete will remain free in the meantime. Criminal appeals are a serious matter. 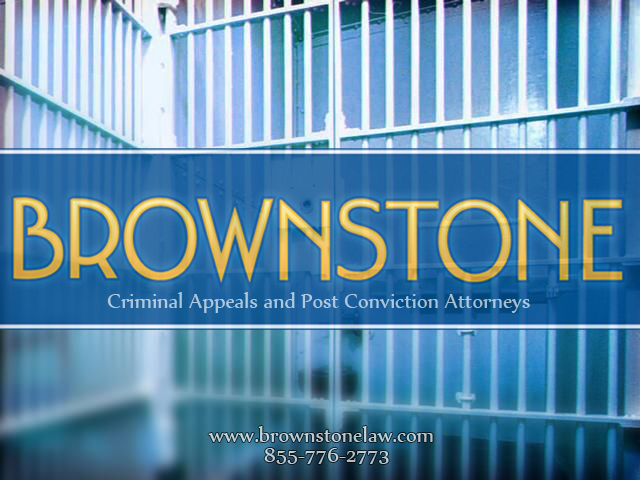 For experienced legal counsel, contact a knowledgeable Illinois appeals attorney.